The upper in 2.6mm split leather and laces close to the toe for excellent adjustability and ensures a precise fit with great control when climbing. 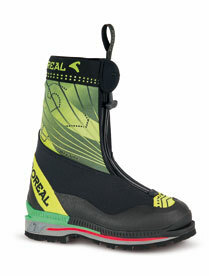 A generous rubber rand gives abrasion protection for rough terrain and adds grip when foot jamming. Brenta features our unique Dry-Line® lining system is fully waterproof and has superior moisture vapour transfer performance to help keep your feet dry in all weathers. 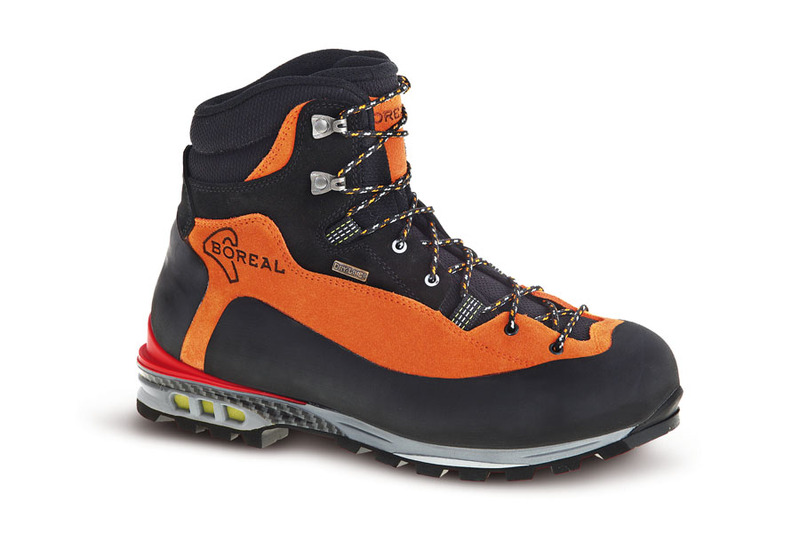 Brenta is compatible with semi-automatic crampons and is suitable for crossing snow and glaciers as well as low grade winter routes and general summer alpinism. Although stiff enough for crampons Brenta can comfortably be used for hiking extended distances. The underfoot comfort of Brenta is greatly enhanced by our new midsole which has a soft cushioned EVA top surface and extra cushioning under the heel area together with TPU inserts for improved torsional support.The high quality Vibram® New Mulaz rubber outsole features a climbing zone under the toes and offers excellent grip on a wide range of surfaces.